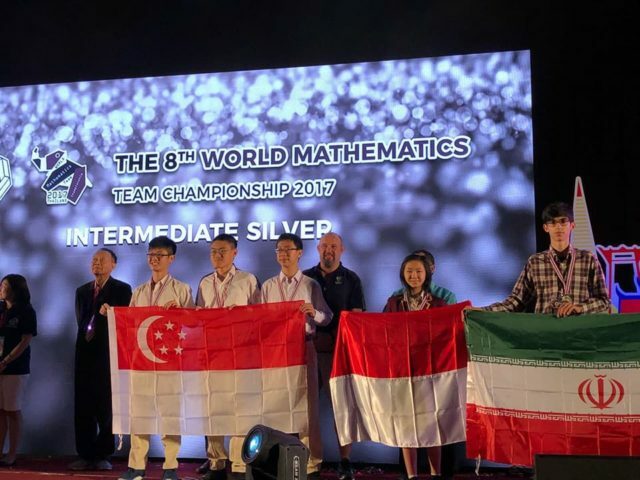 Claire Angela Santoso (2nd right) holding the Indonesian Flag after winning Silver at the WMTC 2017 in Bangkok, Thailand. 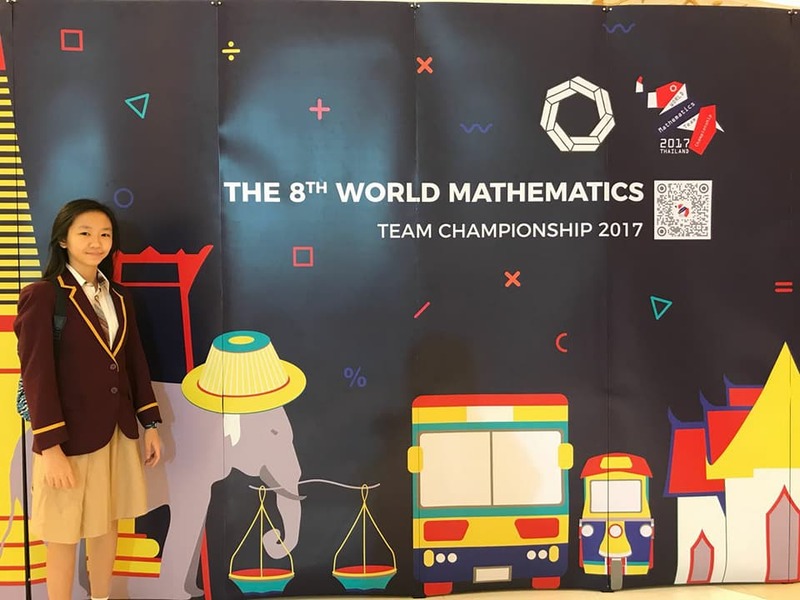 The BINUS SCHOOL Simprug WMTC Team 2017 participated in this year’s WMTC 2017 Competition in Bangkok, Thailand, submitting 2 teams: Junior and Intermediate. This year, the team came home with a successful victory from the Intermediate Team member, Claire Angel Santoso, representing BINUS SCHOOL Simprug and Indonesia for the category of Intermediate Silver Winners. 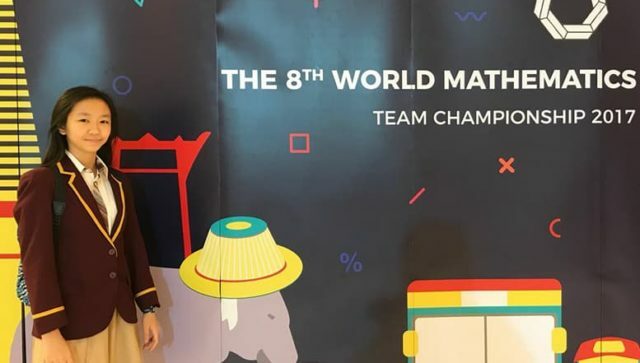 Claire Angel Santoso at the WMTC 2017 in Bangkok, Thailand.